Wake Up! If you've ever wondered about end times and the things that are to come, you may want to read this book. You'll learn how to see more in the signs of the end times, about how Nephilim, the New World Order (NWO) conspiracies and giants. 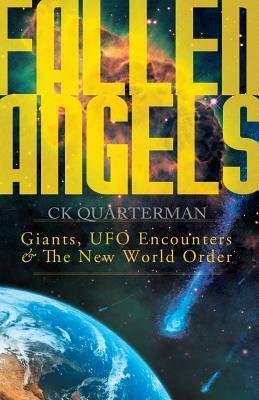 This book tells how Nephilim have came to be. If you don't know what a Nephilim is, click here or here.